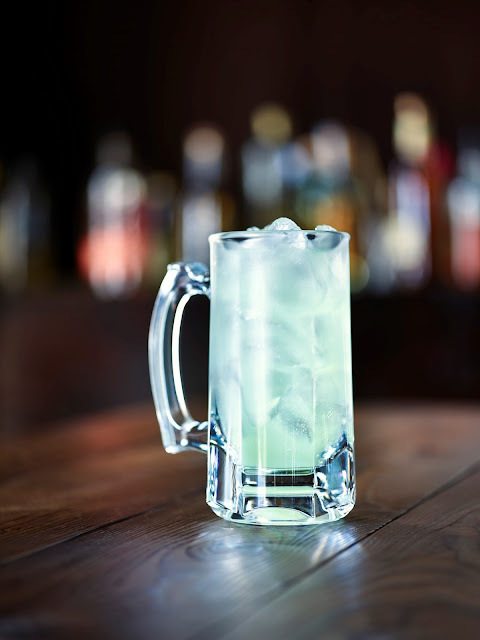 Starting today, you can get margaritas for a dollar (AKA "Dollaritas") throughout the month of October at Applebees restaurants as part of the chain's national celebration of Applebee's Neighborhood Appreciation Month. You don't have to wait until happy hour, either. At participating locations, you can get your drink on for $1 any time of day (as long as it's legal to sell alcohol at that hour). Oh, please tip your bartender at least a dollar per drink. He or she is still doing the same amount of work and providing the same level of service as he or she would if you were paying regular price.Than brings your price up to two bucks per drink... still NBD. All the cash you don't spend at happy hour can go to your shoe fund. Yay!